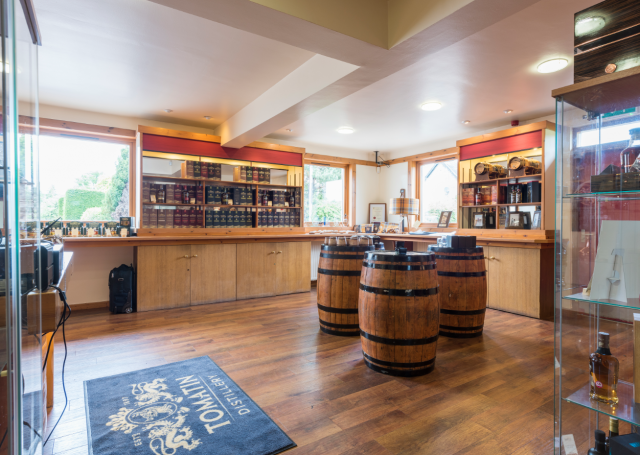 Back on the mainland Scotch whisky distiller Tomatin has discovered that 2017 was a record-breaking year for drawing tourists to the Highlands. Almost 50,000 people visited the Scotch producer in 2017, earning Tomatin more than £1 million in turnover for the first time. The distillery currently employs 58 people, including 11 visitor centre staff who work at the distillery all year round, increasing to 16 staff in the summer season.